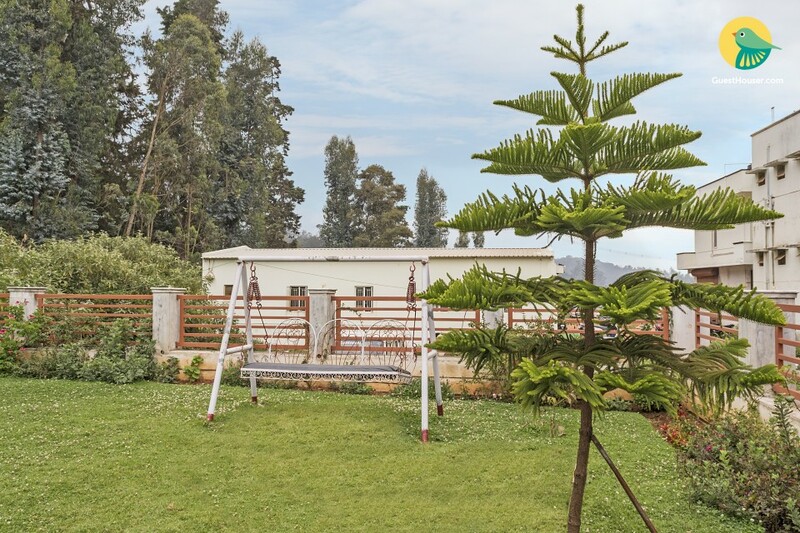 Located just 600 m from Rose Garden, this is an offering of a six-bedroom villa that can accommodate a large number of guests. The property has ample parking area, which makes parking convenient for those on a road journey. 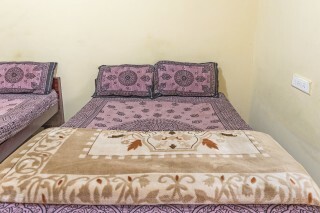 Host provides amenities such as housekeeping and room service, which enhances the overall staying experience. 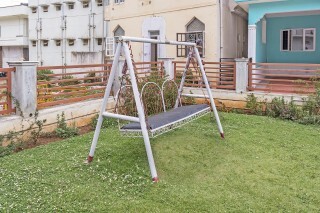 Your Space This homely abode has a well-tended garden appointed with a garden swing, where you can sit back and unwind. 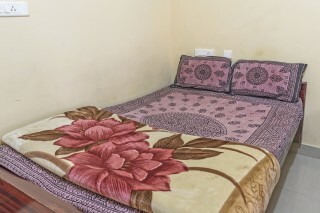 The rooms are furnished with comfy beds, wall-mounted televisions for entertainment, and utility tables. 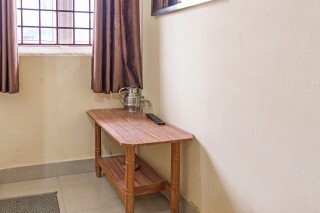 Additionally, coffee seating is also provided, so that you can comfortably savour a cuppa or two. The bathrooms are well tiled and fitted with modern sanitary ware.